A principal is every person concerned in the commission of a felony, gross misdemeanor or misdemeanor, whether the person directly commits the act or offense or aids or helps in its commission, whether present or absent. Also, every person who directly or indirectly counsels, encourages, hires, commands, induces, or otherwise procures someone else to commit a felony; gross misdemeanor or misdemeanor is a principal and will be charged and judged as such. An accessory is every person not the spouse or domestic partner of the offender and who, after the commission of a felony, destroys or conceals or aids in the destruction of material evidence or harbors or conceals such an offender with the intent that the offender may avoid or escape from arrest, trial, conviction, or punishment, knowing that individual committed a felony, is an accessory to the felony. The same is true of a gross misdemeanor. Principals and accessories will be tried and punished pursuant to NRS 195.040. 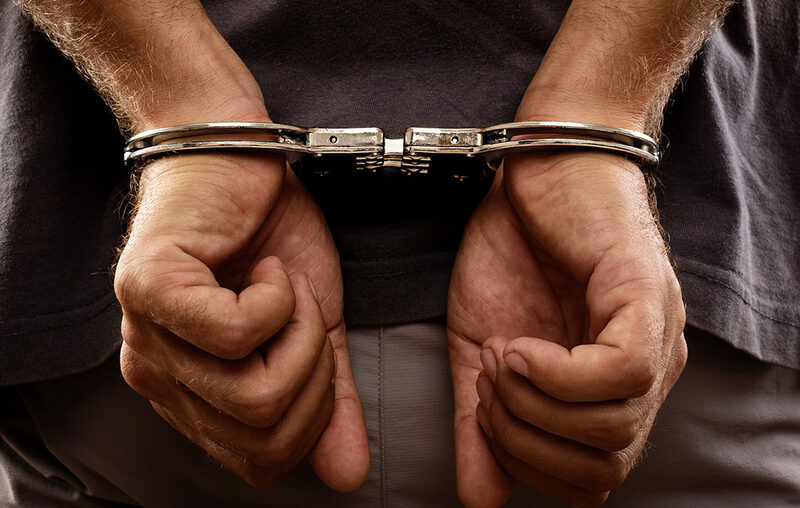 Accessories may be indicted, tried, and convicted either in the county where he or she became an accessory or where the principal felony was committed, whether the principal offender has or has not been convicted yet. Even if the principal gets pardoned or otherwise discharged after conviction the accessory’s trial may still go forward. Except by other statute, accessories are guilty of a category C felony, which punishment brings a 1 – 5 year prison term and a fine of up to $10,000. Special circumstances may lessen penalties for family members. If you are involved in a situation of this kind, you need the best representation you can find. That’s me: I’m an expert in these matters. Call me right now at 702-383-0090!